Rare first floor opportunity in this beautifully manicured golf community. One of only 4 homes in this building. 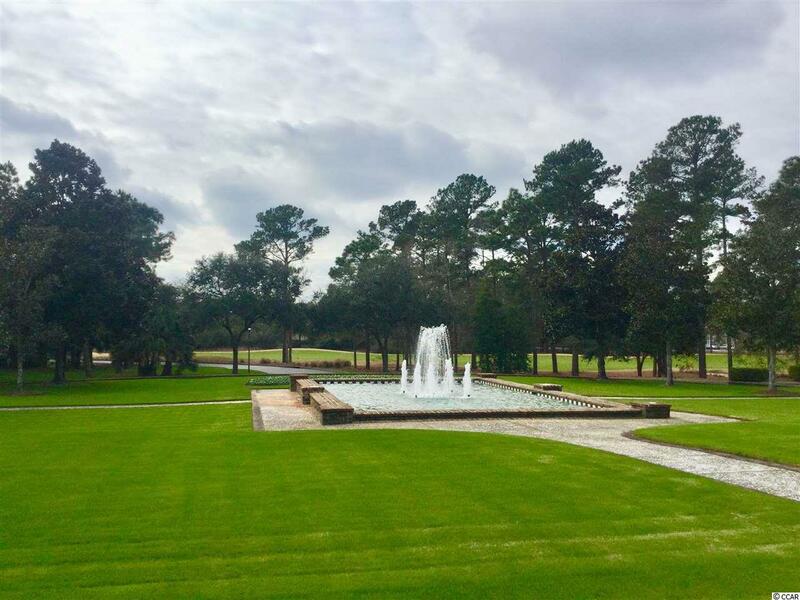 This home is located on the par 5 # 10 green, surrounded by trees and nature, pond and fountain! 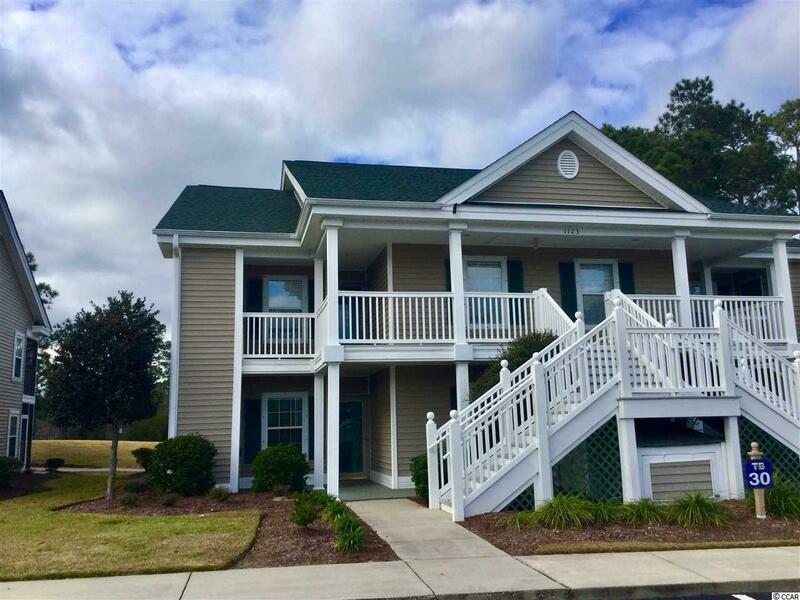 3 bedrooms, 2 baths ,open kitchen, dining and great room design with 11x8 screened porch situated perfectly for enjoying the natural golf course setting and spectacular sunsets. 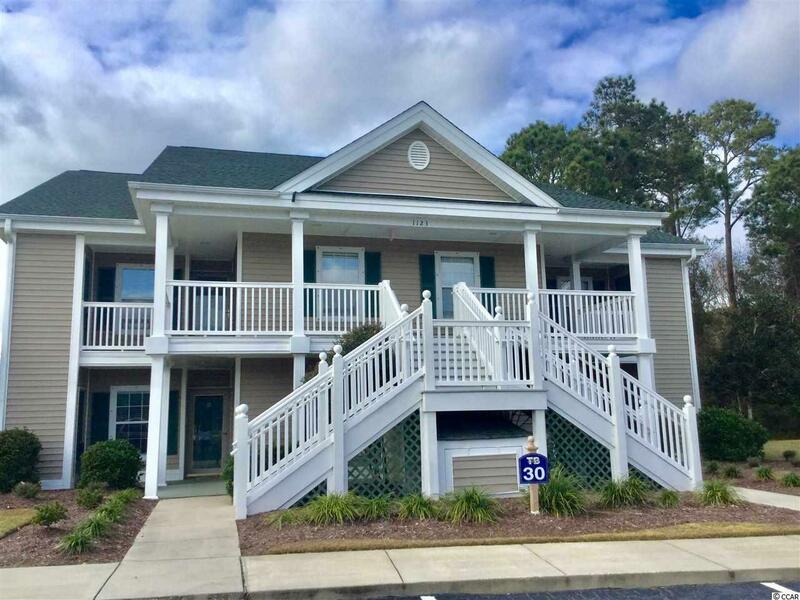 Porch is also accessible through sliding doors in the Owners suite which also offers a walk-in closet ,spacious bath with walk in shower and designer wall coverings. End unit allows lots of natural light. All furniture is included right down to linens and dishes . Full size washer and dryer are located near the kitchen in a separate closet. Has been used as a second home. Immaculate, beautifully furnished with top quality furniture and appointed with special designer touches. You will be proud to show this home off to friends and family. Enjoy your community pool just steps away , an award winning golf course complimented by a restaurant overlooking the course, well stocked pro shop and the Steve Dresser Golf Academy for learning or improving your game. Residents also have use of tennis courts , hot tubs and may enjoy special rates for the course. True Blue is one of the top 100 courses according to Golf Magazine and top 100 Resort Courses for 2017 by Golf Week. To top it all off the ocean is within 5 minutes where you will find one of the top beaches in the world located in Pawleys Island. Live Music events, botanical gardens, art festivals , a zoo and awesome sculptures are a few of the special activities to enjoy nearby. 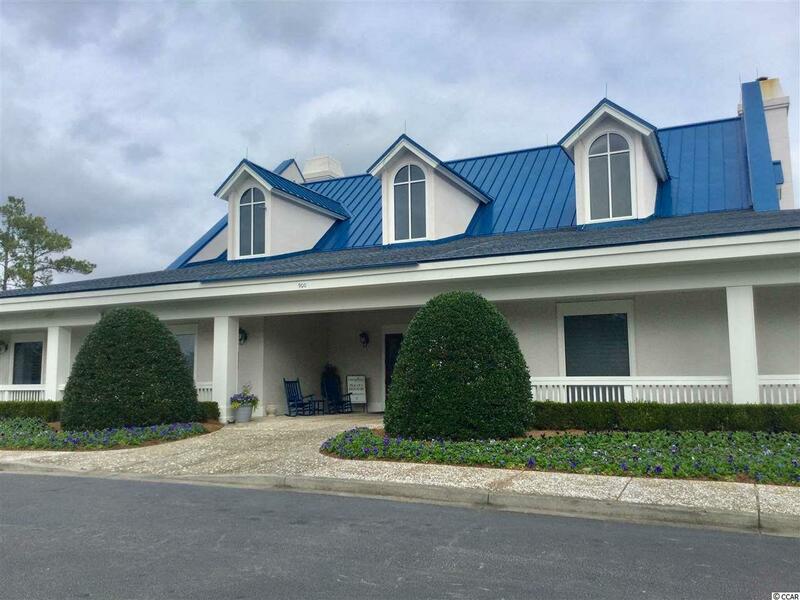 Huntington Beach State Park and Brookgreen Gardens, marinas, rivers and waterway, boating and fishing, championship golf courses, as well as award winning restaurants are all within 10 minutes. Hospitals , medical facilities, shopping and more are conveniently located to True Blue and Charleston is just a little over an hour away. Check this one out soon!